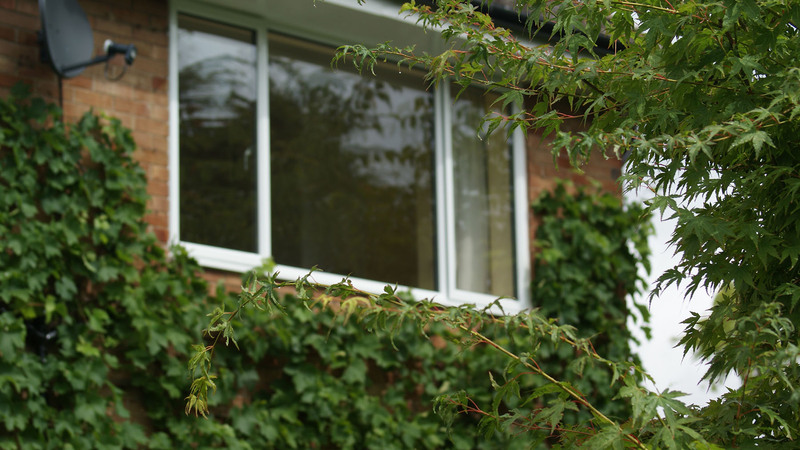 Upgrade to double glazed windows for a warmer, more energy efficient home. 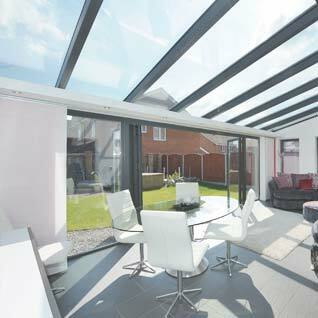 Open up any living space and allow light to flood into the room with these stunning bifold doors. Whether you're looking for extra living space or the perfect place to relax throughout the year. 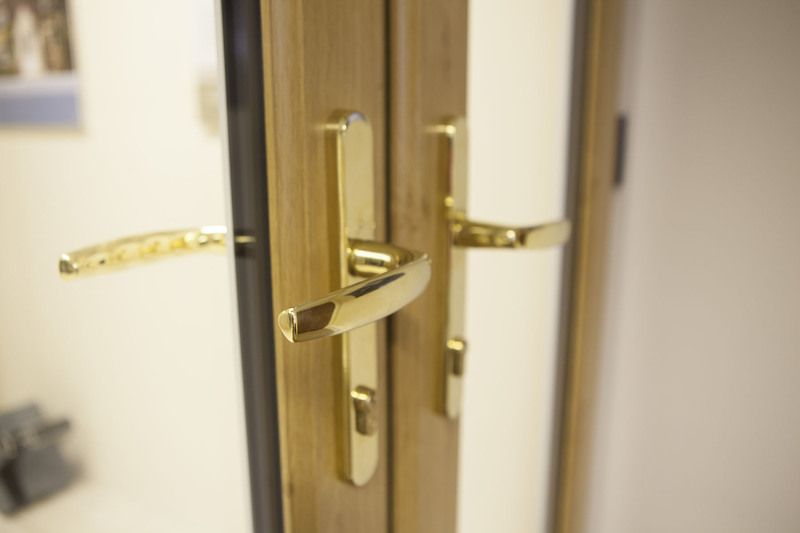 Extremely hard-wearing and energy efficient our composite doors make the perfect front door. View our collection of photos taken from previous installations to get some inspiration. 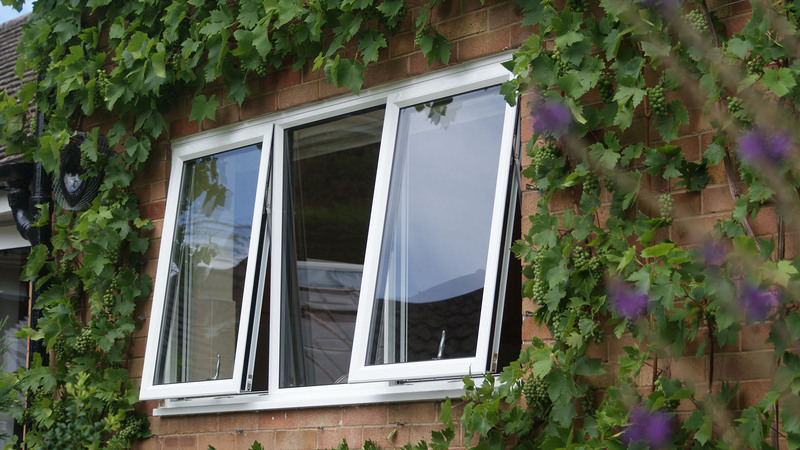 Clearway offers an unbeatable range of double glazed windows, doors and conservatories in aluminium, uPVC and composite materials. 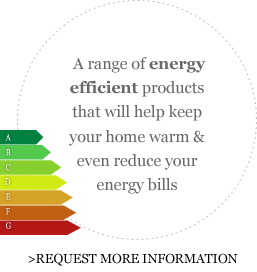 Based in Cheltenham and established in 1983, Clearway have over 30 years' experience helping customers transform their homes. Why not visit our sister company https://www.designexcabinets.co.uk for all your cabinet needs! A collection of our customers comments. I would like to thank you for the professionalism shown throughout the process. I would particularly like to give you feedback on the 2 fitters, Nick and Anthony, who are a credit to your organisation. 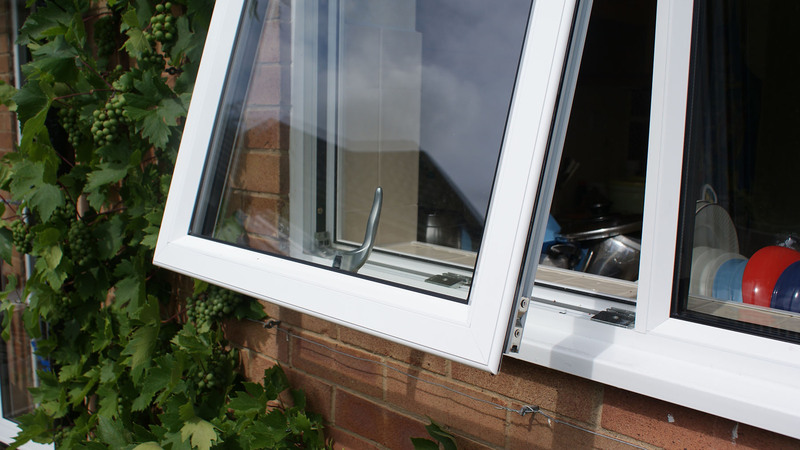 We had a complete set of aluminium replacement windows installed, quality top rate and despite the present subzero temperatures no condensation whatsoever unlike uPVC ones they replaced. The assistance in choosing the style/colours was first class and the fitters were extremely clean, efficient and the finish second to none. I have to say we are absolutely thrilled with the job! Couldn't be any happier. We will certainly be recommending you and will use you for our upstairs window next year. We’re very pleased with our new door. Anthony and Harry did a great job and impressed us with their professionalism and courtesy. Very pleased thanks. Great job by the team. Huge thanks for the prompt response and action. A member of your service team have already been to our property to re-seal the front door. Just a note to thank you for your efforts on our behalf and a job well done. Please pass on our thanks and appreciation to all those involved in the installation but particularly Nick, Andy and Harry. They all worked very hard, often in extreme weather conditions and barely stopping for lunch so that they could complete their work for the day. If you haven't gathered already we are very pleased with the result and the standard of the finish. Belated message to say thank you for resolving the issues in such a short timescale, it speaks volumes of your commitment to your clients. Every member of staff we dealt with - some on a repeat basis, going into quite some detail - was professional, knowledgeable, prompt and helpful. The installation appears to have gone very smoothly; the new front door looks very good, and your fitters were on time, conscientious and careful. A couple of follow-up queries to the sales office have been answered without fuss. 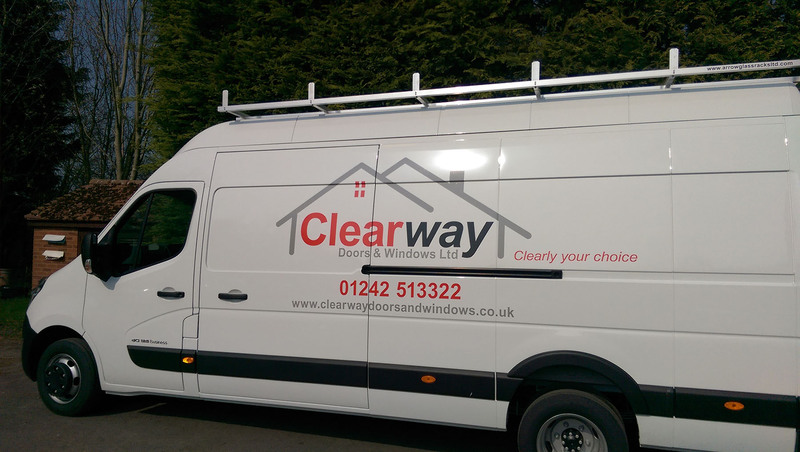 Thus far we're very pleased overall with the service provided by Clearway Cheltenham. My new windows are fantastic! I love them and the colour, they really suit the house. Your fitters were very good and I will be thoroughly recommending Clearway. Many thanks for looking after me so well and producing the windows so quickly, it was a great help to be able to get on with the kitchen and decorating. The house is coming along well and hopefully on schedule!! Just a quick note to say Nick arrived as planned this morning, in fact he was slightly early. A very pleasant chap who has carried out the work quietly and professionally - he is a credit to you. I have paid the balance. Once again we cannot fault Clearway or the installation and would not hesitate to recommend you. Thanks for the invoice, the windows look fantastic, thanks to you all for your great service, couldn't have asked for any more. I am very happy with the door supplied and indeed my wife and I were impressed with the gentlemen you sent to install it. They were very much on time, very smart and well mannered and a pleasure to have in the house, so please thank them. 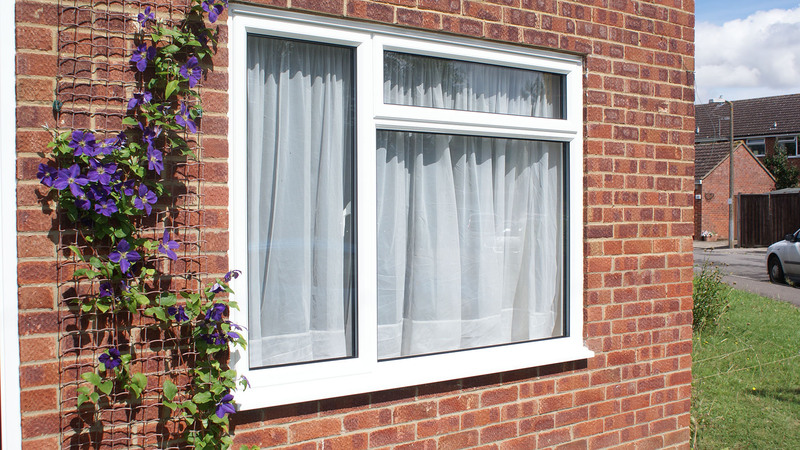 We were really impressed with the 2 gentlemen who installed the window and the quality and tidiness of the installation. The door and windows are installed now…... In the back of our minds was always a possibility to have the rest of the house done. However we are astonished at the quality of these. They look amazing, and the installation is fantastic. Obviously look forward to being able to pay the balance in due course - and one day, have the rest of the house done! Honestly though, we couldn’t be more delighted with the quality of the installation. As ever, I'm very pleased with the work done by the fitters, who were Nick and Ben. 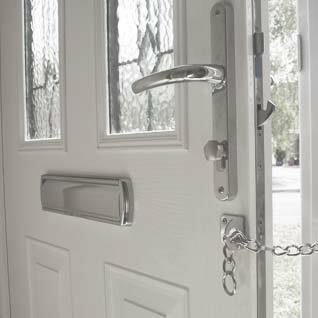 I am writing to say how extremely pleased I am with the quality and service provided by your company on the installation of windows and front door at my daughter’s home in ……. 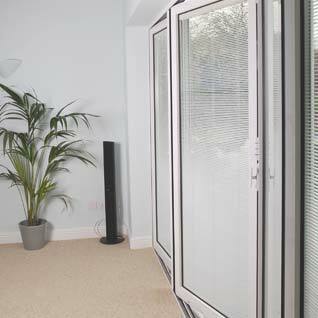 The fitters Nick and Harry were very polite, hardworking and professional. Really pleased with the windows the fitters did a great job. 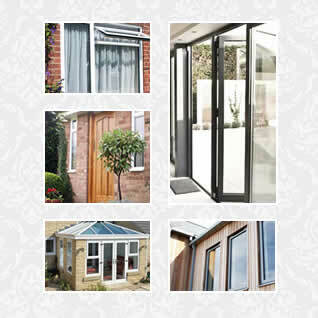 Just a quick note to say thank you for sorting our French Doors. Nick was superb – the doors are now better than they have ever been. So a big thanks to Nick. We are thrilled with the bifolds. Exactly what we'd hoped for and promised, all delivered on time with no hassle at any stage. Initial observations are the quality and performance of the units are superb, and the attention to detail given from Steve your surveyor re the placement was spot on. 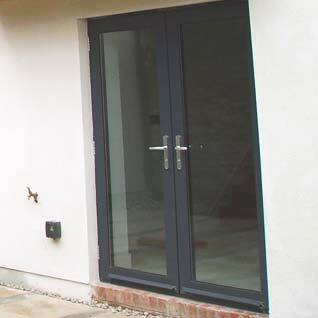 I know my builder has liaised with Steve on a couple of occasions to check certain aspects, and this clearly helped for a smooth installation. Just a quick email to let you know how happy we are with the new windows. Please pass my thanks on to the fitting team - they did a great job - very professional and I think they actually left the house cleaner than it was before! We definitely made the right choice with Clearway. Just a short note to say a huge thank you to Steve for the wonderful work on the window repair he carried out at Mum's on Friday. Absolutely superb - they are thrilled. I look forward to hearing from you with regard to a date for the windows and door fitting. The survey was carried out quickly and at a convenient time. The installation was methodical, and due care was taken for my property. The aftercare call was polite, prompt and well received. Overall, a thoroughly good service which I would be happy to use again. 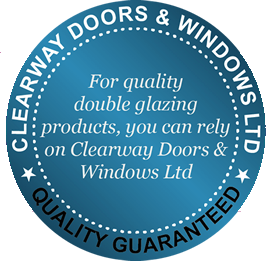 The team at Clearway Windows and Doors are first class. 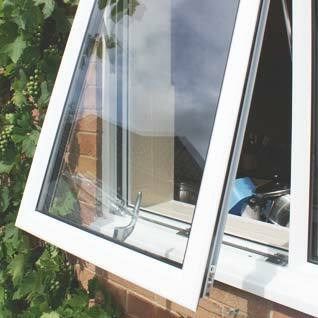 From the initial sales visit right through to the installation the service has been faultless. Friendly and professional people who were patient when working with us as a family and considerate when working in our home. Excellent job - thank you. I have today completed my final inspection of the new windows…. recently fitted by Steve and his team. I’m pleased to confirm my acceptance and would pass on my thanks to the guys for a timely and tidy process. The Scheme Staff were complimentary of your team and were impressed with their efficiency and politeness. Many thanks for your efforts and I look forward to working together in the near future.